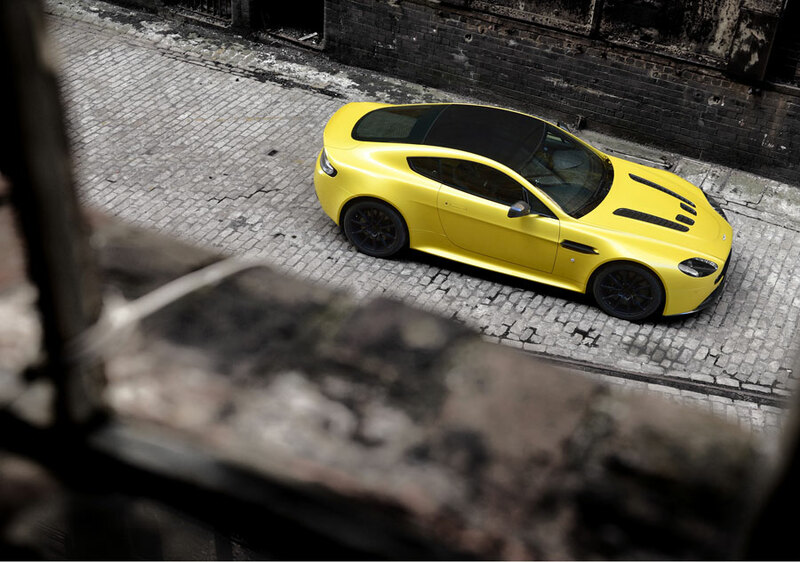 Hot on the heels of the stunning, recently launched Vanquish, Aston Martin unveils their brand new supercar: the V12 Vantage S. Like the Vanquish the Vantage S now sports Aston’s signature AM28 6.0-liter V12 powerplant, a big step up from the former Vantage’s more pedestrian V8. 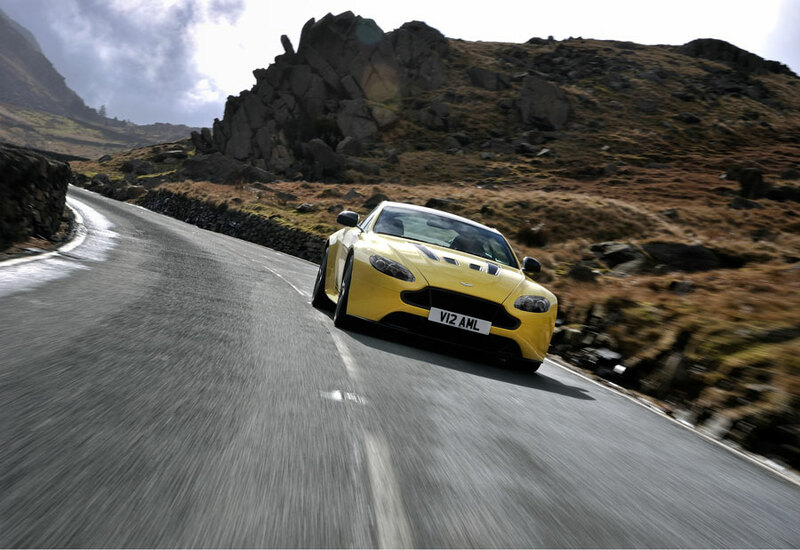 But just like its younger sibling, the V12 Vantage S is built to be the sports car of Aston’s line-up, more welcome to racetrack exposure than to long drives in the country like its GT brethren. 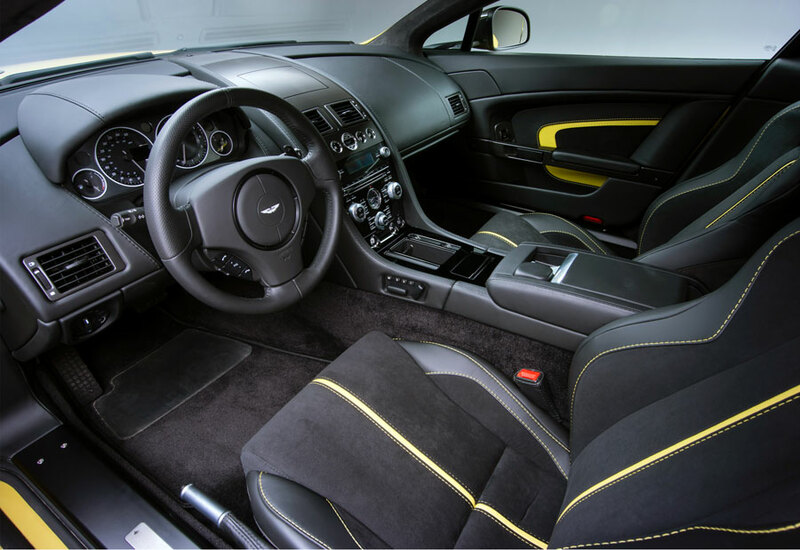 To this end Aston Martin have provided their new Sportshift III AMT (automated manual transmission) which offers motorsport-style paddle shifts for optimum performance delivery and efficiency, while also shaving about 55 lbs in weight. 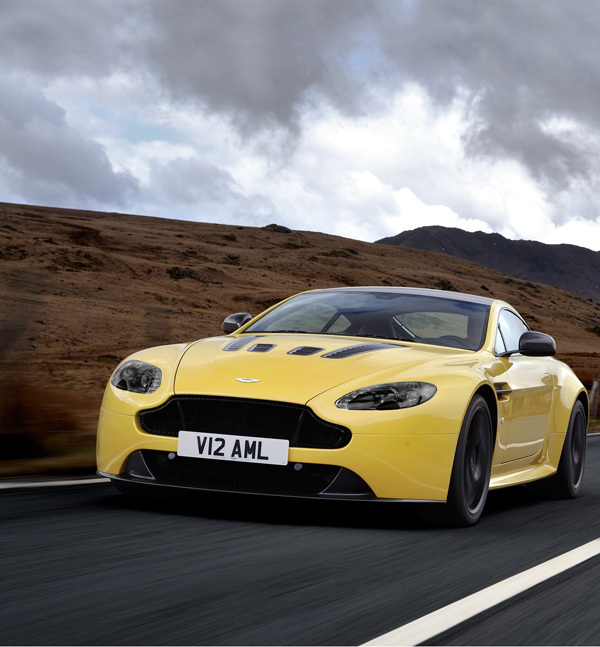 Another Vanquish-lifted technology is the 3-stage adaptive damping which alternates between Normal, Sport and Track mode to best suit your driving needs. 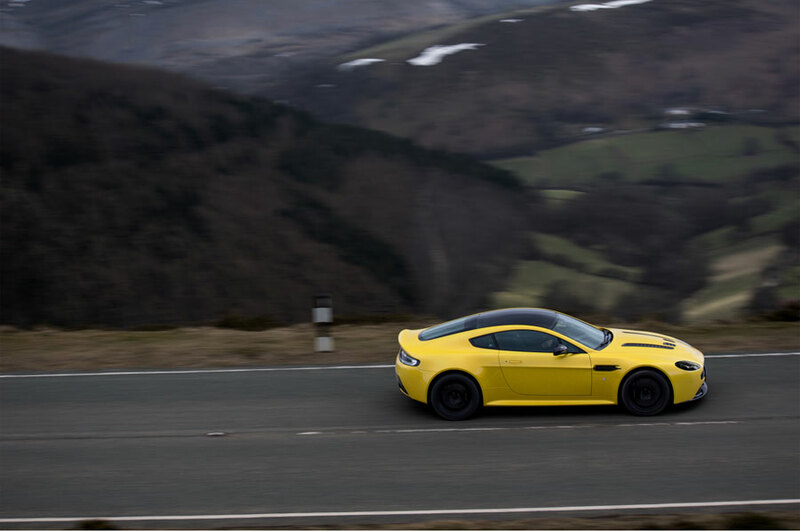 Not to be confused with the button-activated Sport mode, which alters throttle response, exhaust note, gearshift speed and timing. 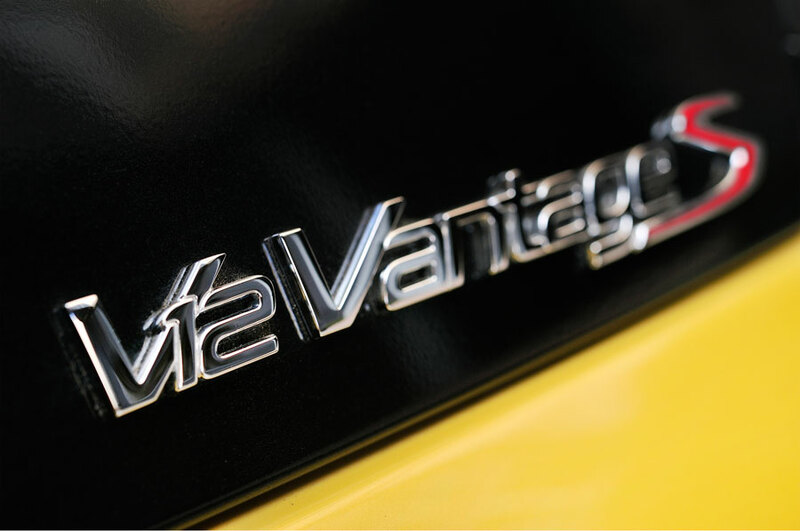 The remapped performance algorithms will help handle the naturally aspirated lump, which has now been bumped up to generate a very healthy 565bhp — good enough for a 205 mph top speed. 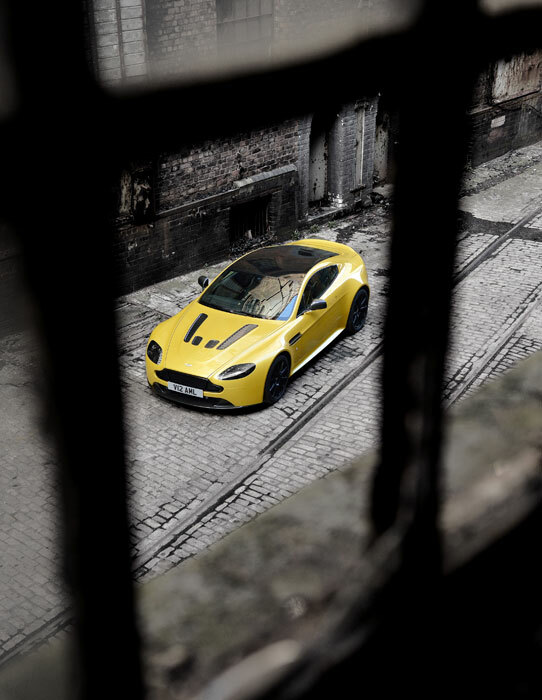 That’s second only to Aston Martin’s incredibly rare (and $1.5 million priced) One-77 hypercar. 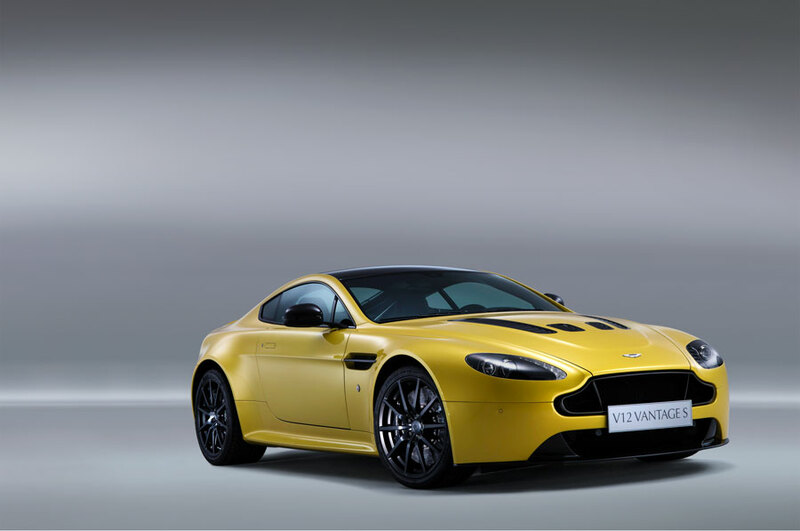 Exterior features include pronounced hood vents, forged alloy 10-spoke wheels and flared wheel arches. 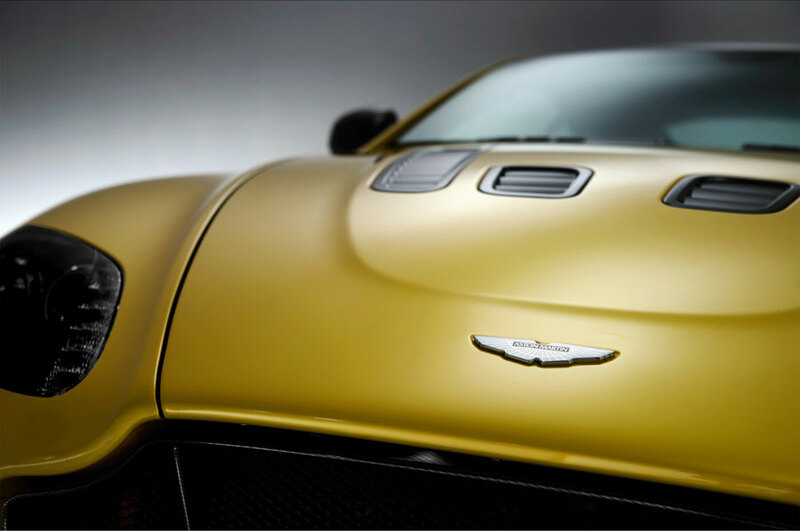 But the real visual kicker is the V12 Vantage S’s grill that replaces aluminum vanes in favor of new carbon fiber ones, and is inspired by the new CC100 Speedster Concept which we posted about here. 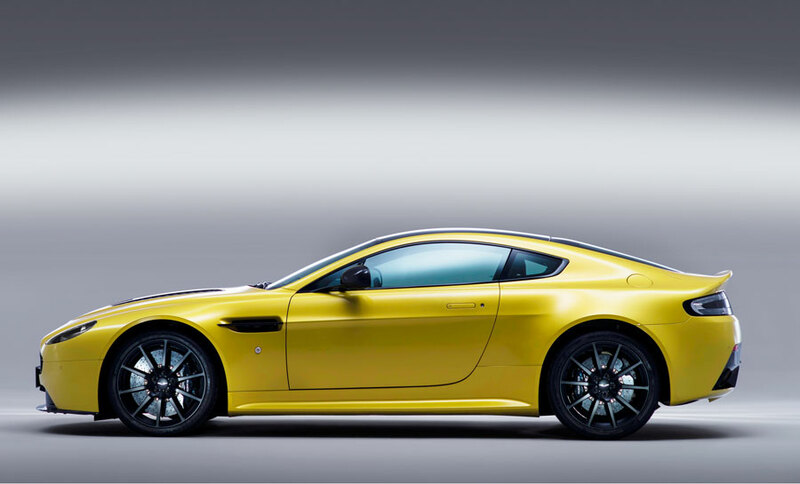 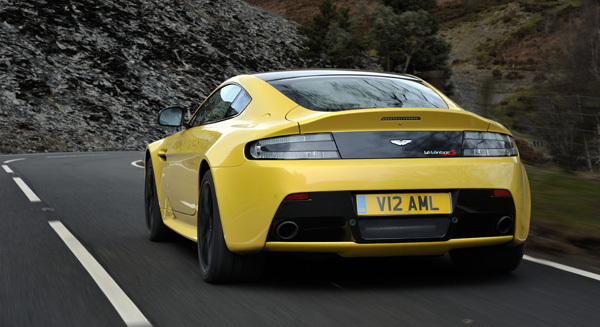 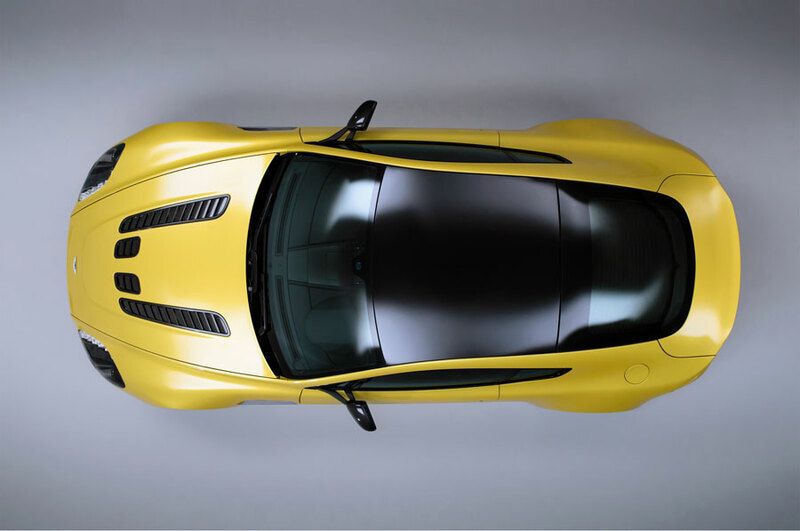 The Aston Martin V12 Vantage S will be released in early 2014 for about $200,000.